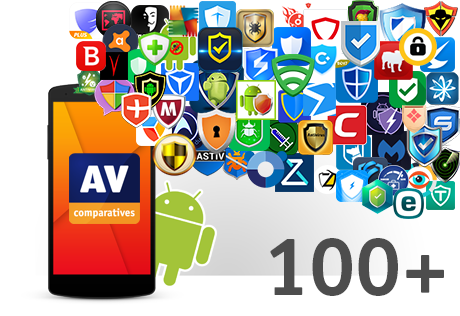 AV-Comparatives have released their report on the biggest-ever test of security apps against Android malware. 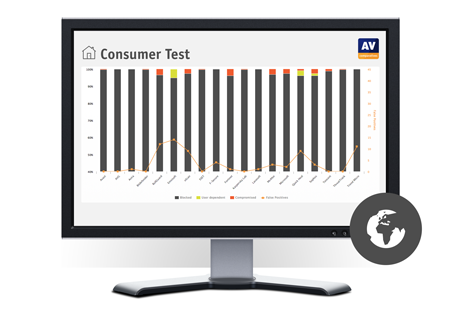 The Innsbruck-based independent testing lab put 110 Android antivirus programs to the test against an array of common threats, and found that some are much more effective than others. Whilst about a quarter of the apps tested defended against all 1,000 malicious samples, a similar number recognised less than one third of them, with some even failing to recognise any of the malware samples at all. To ensure accurate results, the test was conducted on physical Android smartphones rather than emulators. All malicious apps have been installed on the devices, not only scanned. 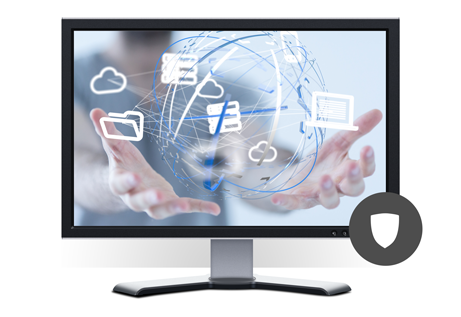 Testing such a large number of apps against so many malware samples required innovative automation processes, which were developed in co-operation with the University of Innsbruck.